It was a full house at the Canadian Video Game Awards last Saturday where the very best examples of Canadian video game production were honoured. Deus Ex: The Human Revolution and Superbrothers: Sword & Sworcery EP biggest hardware haul of the show, with five awards each. It was a stroke of genius to promote the CVA’s along with FanExpo Vancouver, bringing an unprecedented amount of publicity. As time goes on, we’ll be able to showcase the unique talent that Canada brings to the video game industry. 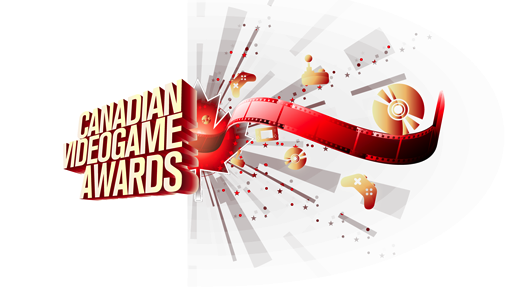 The Canadian Video game Awards will be televised on Citytv on April 28, 2012 at 8:00 pm and G4 Canada on April 28 & 29, 2012.